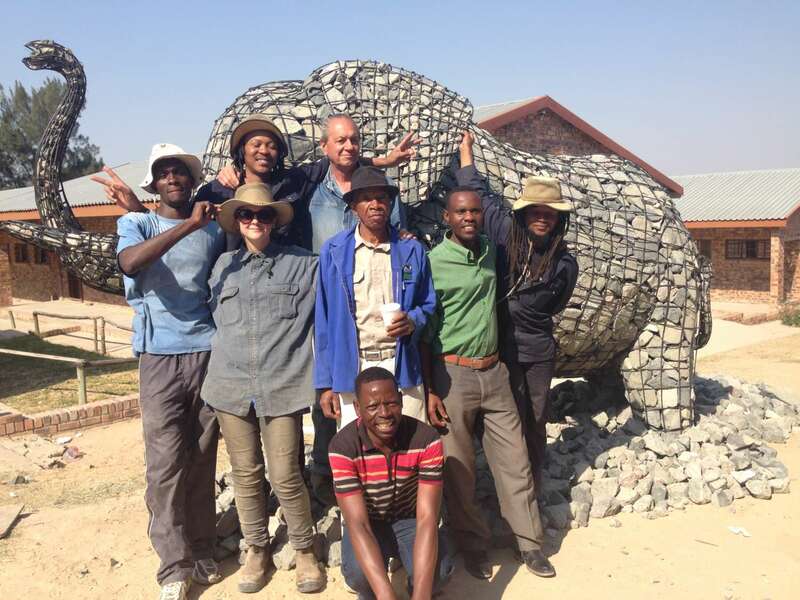 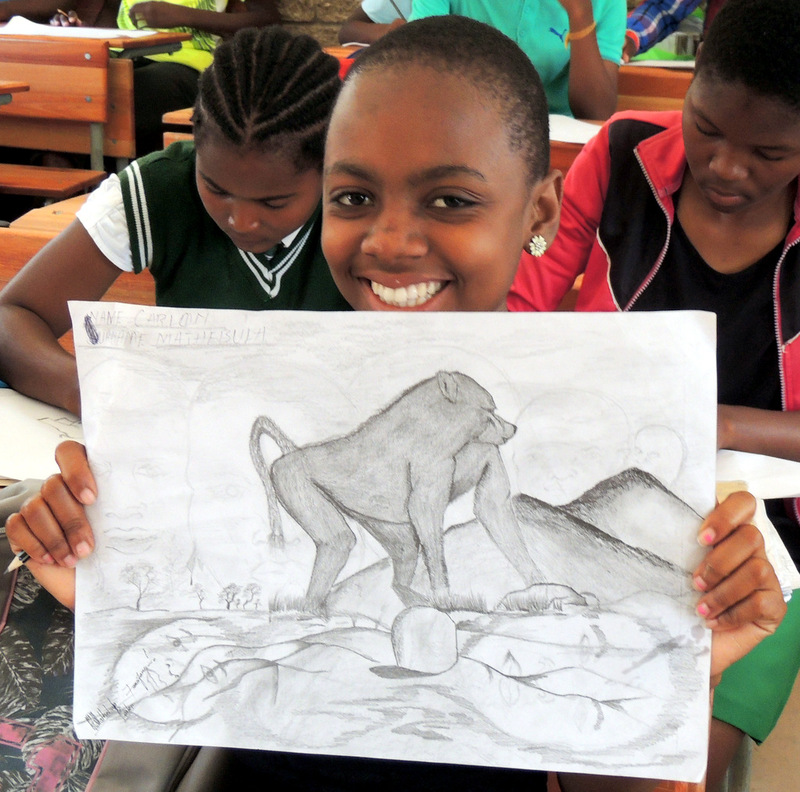 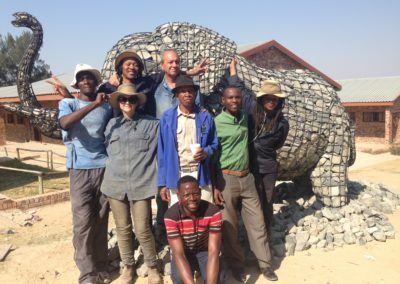 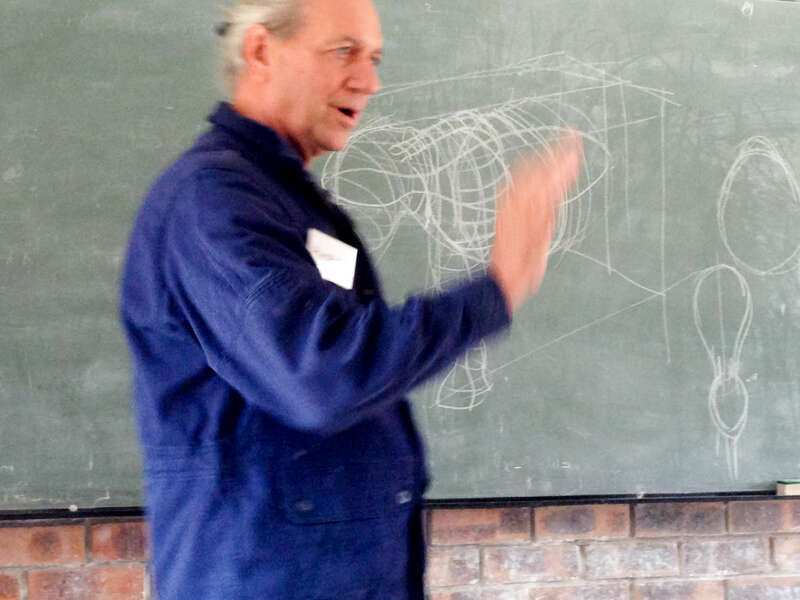 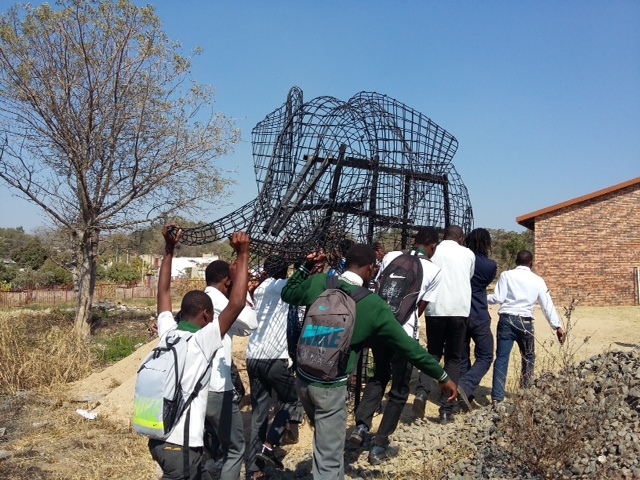 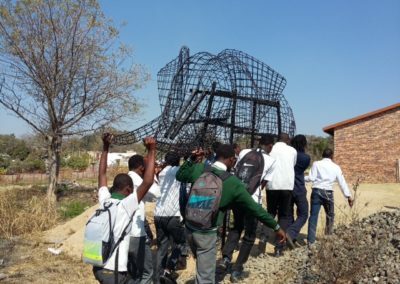 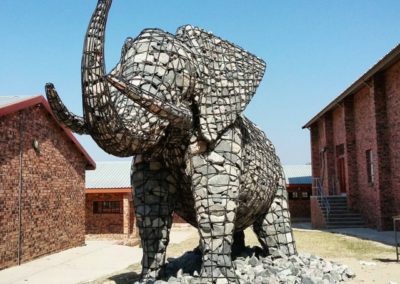 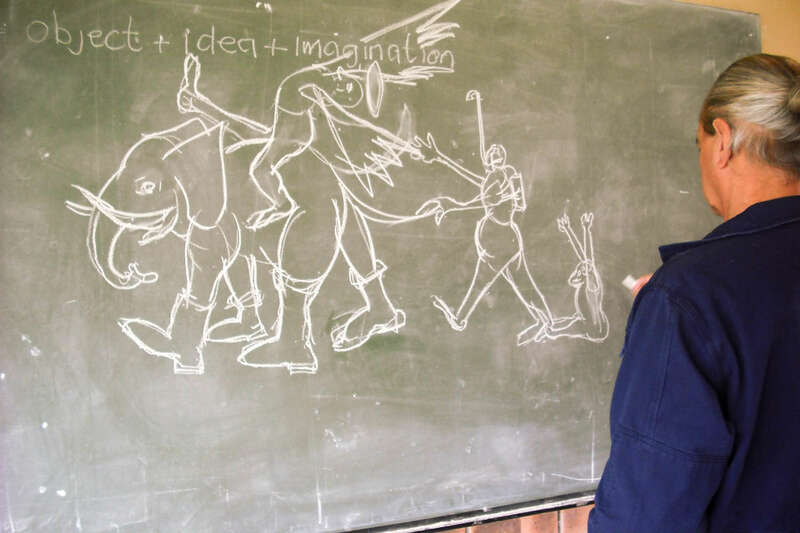 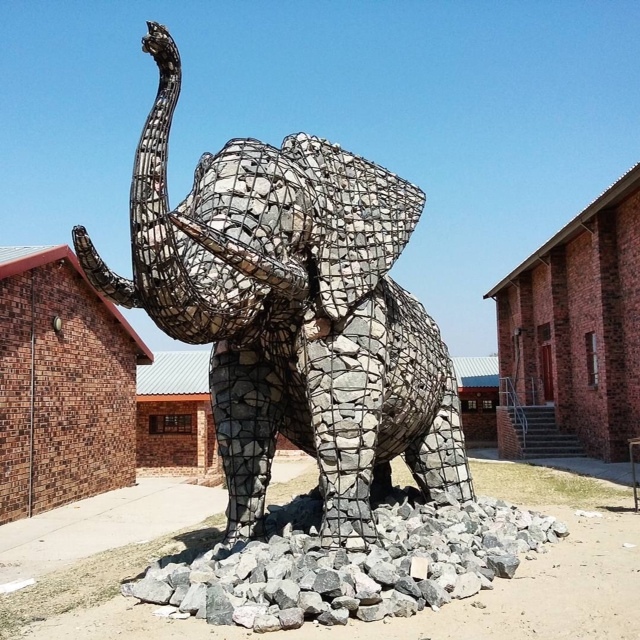 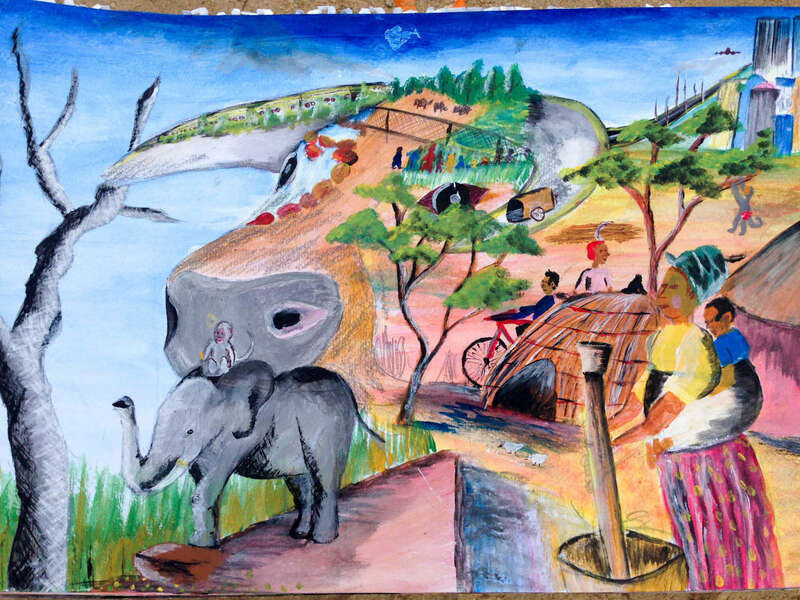 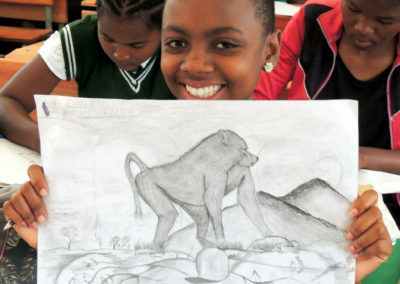 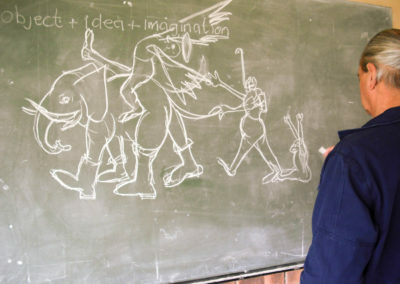 We partnered with acclaimed South African artist Andries Botha to build a life-size elephant sculpture and run an art workshop at Shobiyana Secondary School in Acornhoek, Mpumalanga. 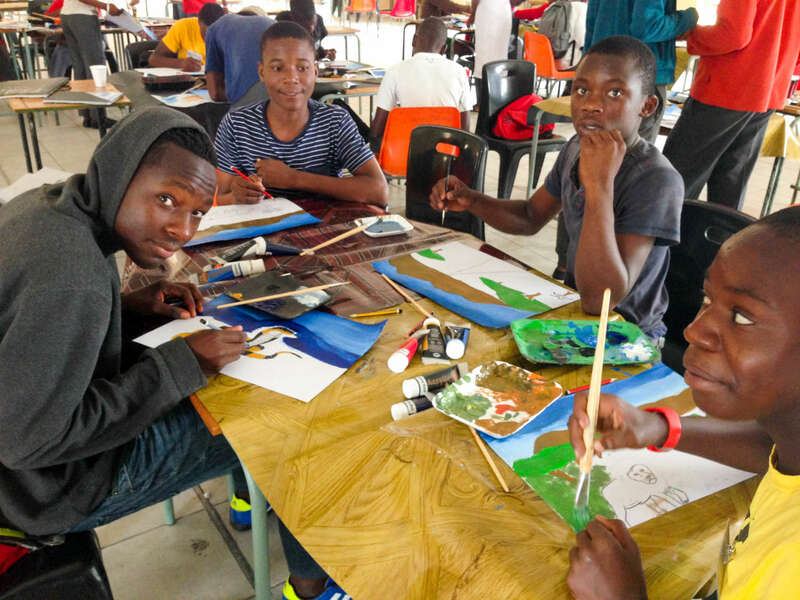 This happened after Andries was introduced to Walter Sibuyi, the art teacher at Shobiyana, who daily performed a labour of love teaching art to children, with classes of 70+ children and few resources. 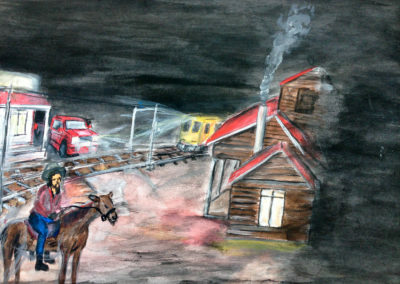 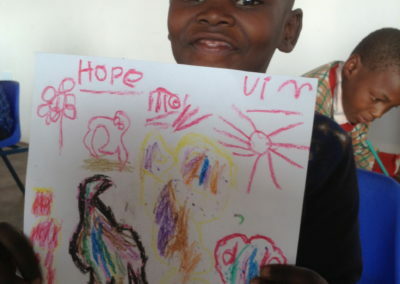 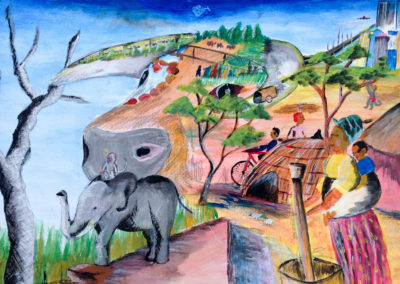 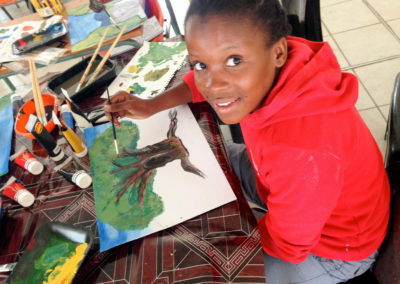 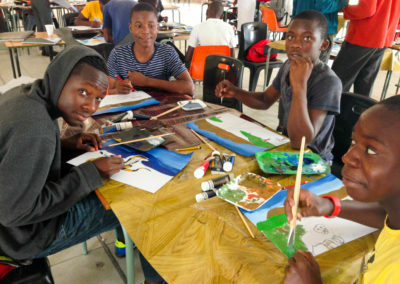 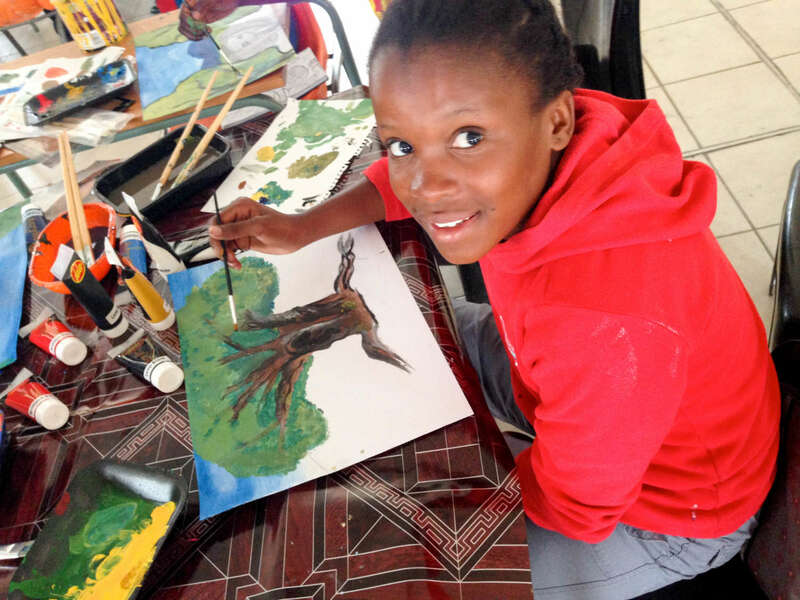 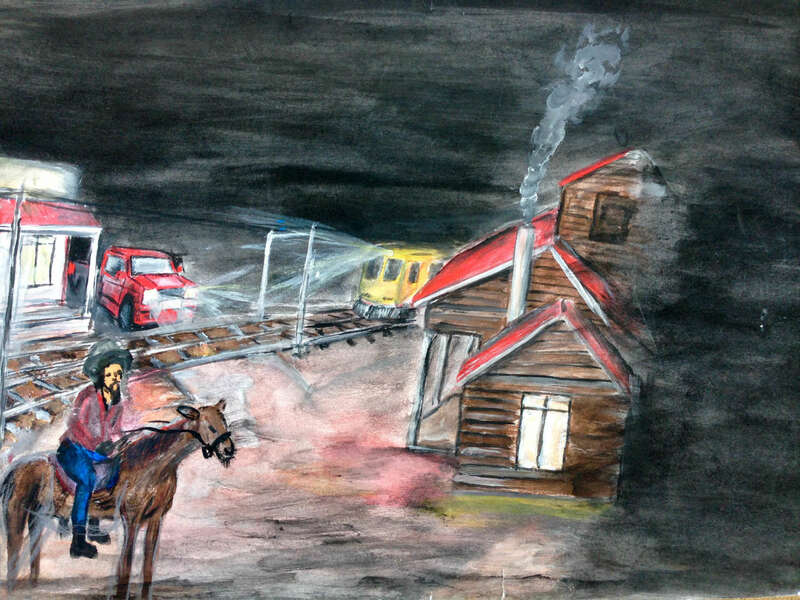 Walter was thrilled to partner with Andries, who is featured in the South African school curriculum, has produced multiple important artworks and founded the Community Arts Workshop.